JJ’s brand has launched the new Jungle Juice Gold Label Triple Distilled that is probably the purest, and strongest of them all. The Triple Distilled formula makes this popper twice as strong as the previous Gold Label formulas and also provides a super pure pentyl nitrite product. 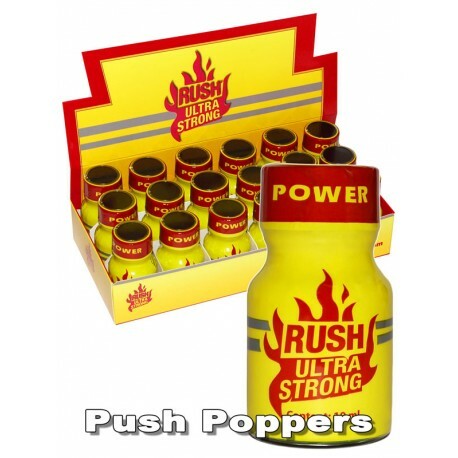 Enjoy the hyper strong effects that this 30ml popper provides and the huge relaxation that comes with it, especially if you like playing with bigger toys.